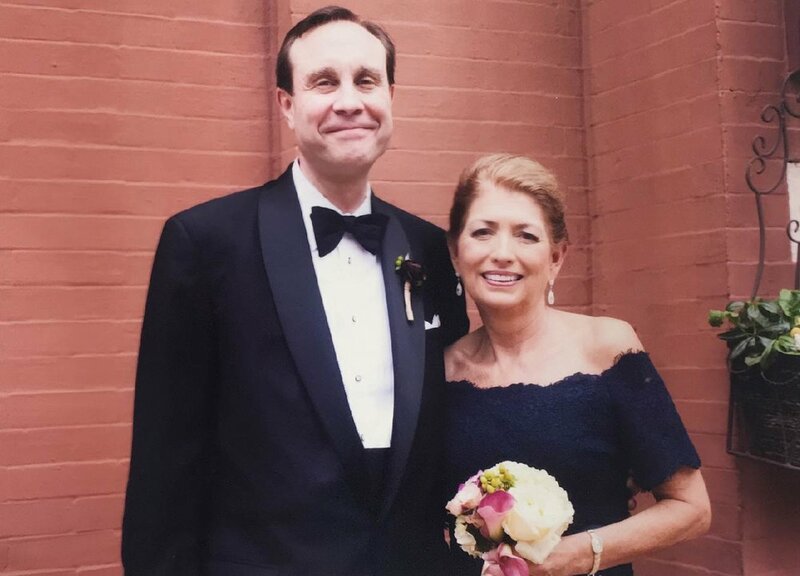 Susan and Mike Petrik have been provided Hope in Action for decades here in Georgia. Growing up on opposite ends of Illinois, they met at their alma mater Eastern Illinois University, where they still fund a merit-based scholarship. After college, Susan put Mike through law school at Duke, working at several retailers, babysitting for other grad students, and selling Tupperware after their first child was born. Their two children are now adults -- Michael is newly married to Lindsay, and Stephanie is married to Chad Boyea, who are the parents of Lydia (3) and Hattie (7 months). Accordingly, Susan and Mike are now known as Grandma and Grandpa. Susan and Mike have led a building campaign for their parish Mary Our Queen and served on the leadership committee for two St. Pius X H S capital campaigns. Mike has chaired the boards of Leadership Atlanta, the United Way of Greater Atlanta, and the St. Pius X Catholic High School. He currently chairs the Vasser Woolley Foundation board and is the board chair-elect for the Catholic Foundation of North Georgia. He has also served or is still serving on the following boards: Big Brothers/Sisters of Metro Atlanta, Mercy Care Foundation, Delta Sigma Phi Foundation, Georgia Chamber of Commerce, Brother Rice High School in Chicago, Duke Law School, the Salvation Army, and most importantly the Society of St. Vincent de Paul Georgia, where he is now co-chairing with his good friend Joseph Blanco the Society’s campaign – its first ever -- to acquire and transform our home on Chamblee-Tucker. Susan has been known to describe Mike as over-boarded, and Mike admits that she has had to develop the ever important skill of saying no, since he is so lousy at it.